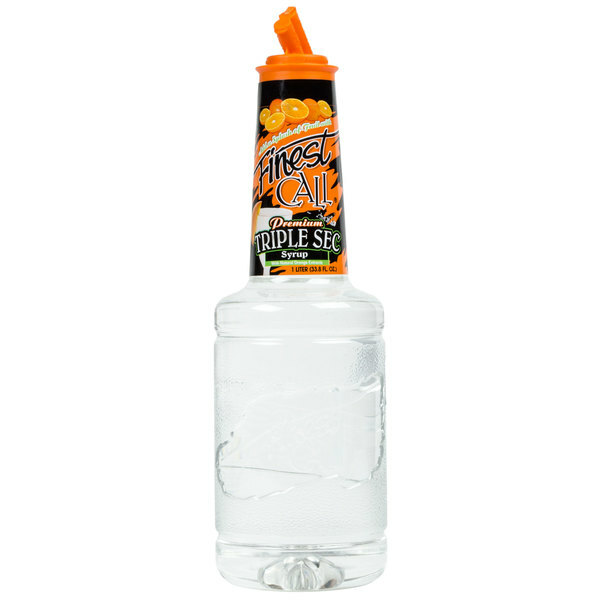 Add a delicious splash of orange flavor to your most popular cocktails and mocktails without the high cost of orange flavored liqueurs when you use this Finest Call Premium non-alcoholic triple sec! Made with natural orange extracts, triple sec is used in many popular bar drinks and after dinner drinks like metropolitans, cosmopolitans, martinis, and top-selling margaritas. Since you know you'll use a lot of it, make sure your bar is constantly stocked with plenty of Finest Call premium triple sec! Each bottle features Finest Call's patented pourer and closure cap that reduces drips to keep your bar free of spills and messes. The long bottle neck and patented pourer top help provide a perfect pour every time, while the closure cap solves the problem of storing any unused portions. Easy for your bartenders and mixologists to use, the liter bottle also has an attractive shelf presence. Quickly and easily serve a variety of top-selling drinks with a burst of citrus flavor when you use this Finest Call premium triple sec. In addition to its sweet and tart taste, the user-friendly packaging, sleek design, and patented pourer top make it a smart addition to any bar service! Refrigerate after opening. Not only is triple sec used for margaritas but it is excellent in white sangria. I use 2oz for a full bottle of white wine with Fresca or sprite and frozen fruit and the result is delicious. Give it a try you won't be disappointed. Excellant product, super value. Finest Call is the best brand to buy when it comes to buying triple sec. 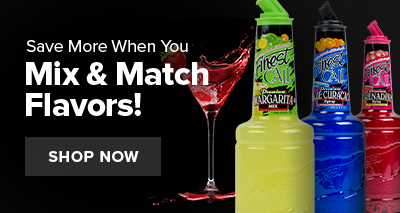 Their premium triple sec syrup is fantastic to use in a variety of drinks. Since this finest call premium triple sec syrup doesn't contain alcohol it allows me to control the taste and alcohol content better. The more control i has the better cocktail i can make. This is a wonderful orange liquor that you can add to almost anything, but is especially good in tequila and rum based drinks. It also has a very sweet after-tone. This is an amazing product; I purchase it for my mom bday party. The price is even better. I will highly recommend this product for any functions you may have. The triple sec syrup is great and the price is so much lower than local suppliers. 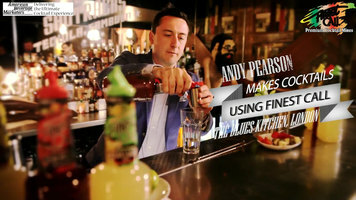 The triple sec is a great cocktail mixer and tastes perfect. Just the right amount of sweetness for my margaritas. Great quality I will strongly recommend this to anyone . Delicious mixer! Good price for such a tasty product. What's a party without Triple Sec Mixer? You will not find a cheaper price for your bartending/party needs! This cocktail mixer in stores sells for way more. Thanks to Webstaurant, I was able to purchase this cocktail mixer and several more for a more than reasonable price! My bar at my party was a huge success! Webstaurant is my one stop shop for all my party needs now! You can't beat the product pricing or the shipping costs! Cheapest price around if you are hosting a party!!! 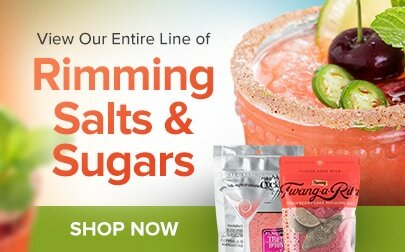 I am so glad that I found this site before I spent way more in the store!!! And the more you order, the cheaper the price becomes!!! My hired bartender had everything she needed to make my party a huge success!!! And shipping was beyond reasonable!!! Thanks Webstaurant!!! Picked this up as an add on to our order and it works very good for our needs. The price for this item is great. This is the only brand of Triple Sec that we use in our bar. It is delicious and it actually lasts us quite a while too because it is bigger than other brands bottles. The Finest Call premium triple sec syrup is delicious and a great quality. Great for making our orange tea. Love the easy to pour bottle. I used this at a party we had back in December. The triple sec was well priced and easy to pour. Love the clear color so it does not alter my drink colors. Slight and refreshing citrus flavor. A super good priced triple sec mix that is great for making cocktails. The triple sec helps add a nice citrus zing to all styles of beverages. We use triple sec in our creamsicle floats. It has a great flavor and small price. We use It for alcohol and non alcoholic drinks. We use all of finest calls products. They fill all of our bars. We know and trust their brand. They have never let us down.